Let’s start 2018 with The Expressive Significance of Brush and Ink. 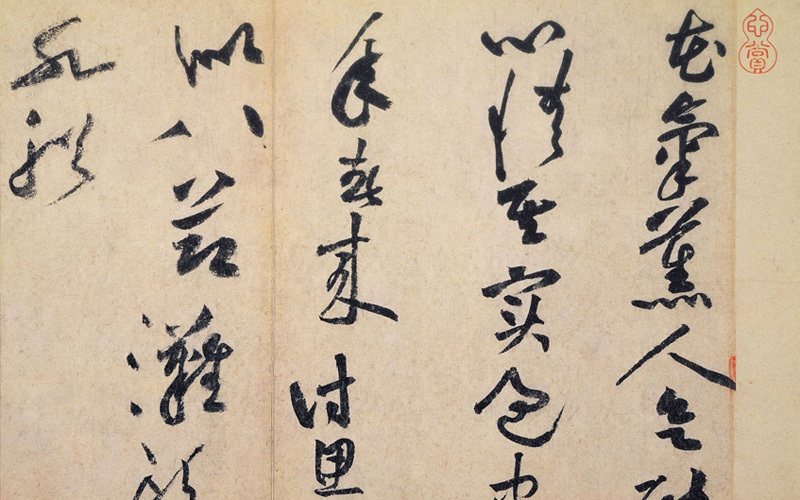 This is a series exhibition at the National Palace Museum in Taipei. The artworks are rotated at the beginning of each quarter. 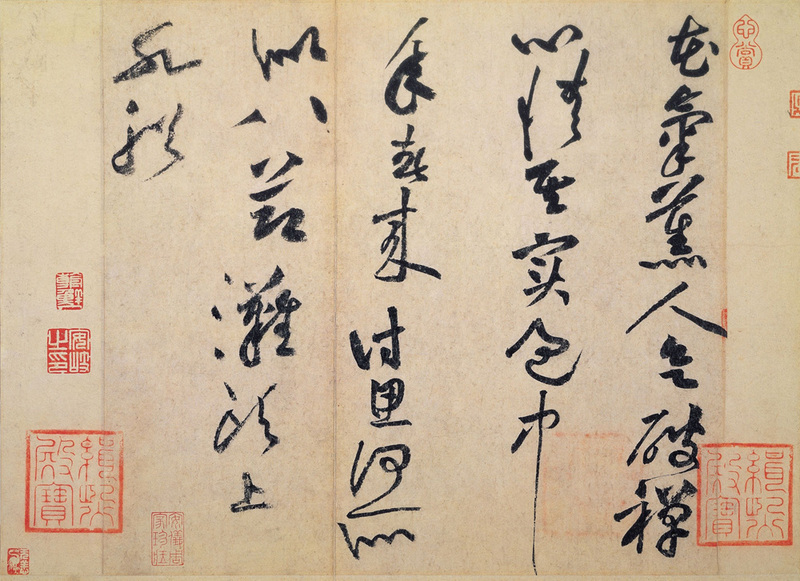 Among those that just went on exhibition today is a famous poem from the Northern Song calligrapher Huang Tingjian, titled Flowers’ Fragrance.